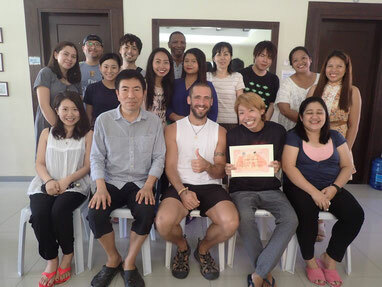 Yohan, Canadian student, graduated yesterday. You must wonder why Canadian learns English. His hometown is Quebec, Eastern part of Canada, where people speak French. That’s why he needs to learn English. This time he travelled around Philippines learning English in 5 English schools. 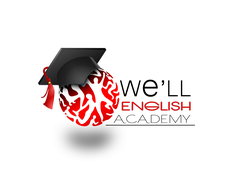 Yohan has chosen We’ll English Academy as his final school. 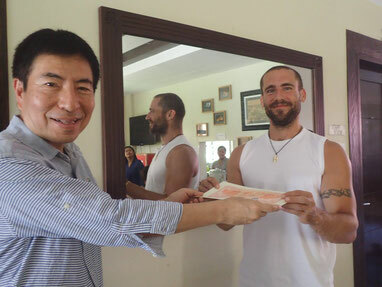 Originally he planned to stay here for 4 weeks, but he extended one more week because he enjoyed his stay here. Yes, we have to be more careful when there are some foreign students nearby from now on. Thank you very much for nice feedback, Yohan.